With geolocation at the very heart of the business of all estate agencies, it’s no surprise that mapping solutions are key to improving agent productivity and increasing property lettings and sales results. The Google Maps Platform provides a simple and easy way for estate agents to make location based data accessible to all employees, even mobile workers, when they need it most. If your agents are armed with up to date information, they can make the most of their time when they are out and about. Increase agent productivity by empowering your agents. Give your agents access to the information they need when they are out of the office. Having access to real time information about properties and prospective tenants and buyers increases the number of customer and property visits, improving productivity and conversions. Increase the number of daily viewings your agents can accompany. This can be done by using historic and real time navigation to schedule and route agents. 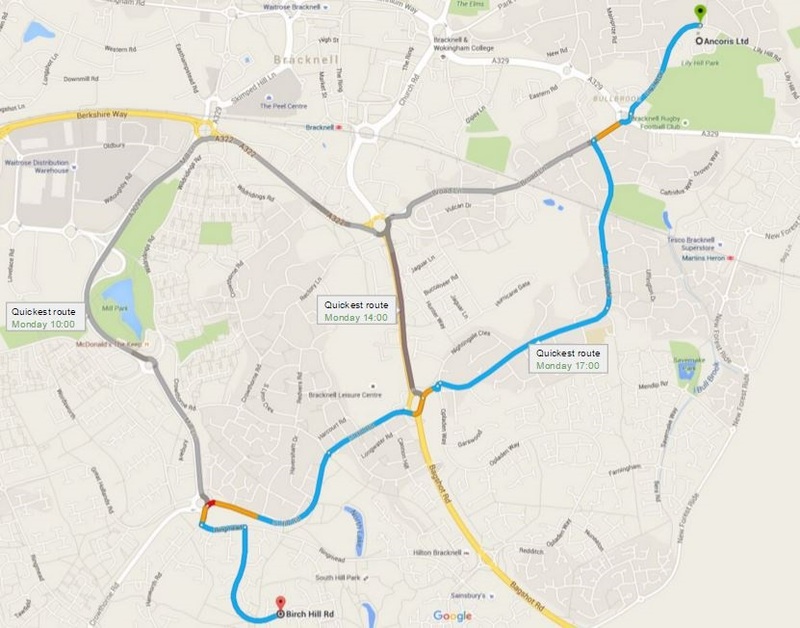 So you can calculate fastest route between scheduled visits and provide estimated time of arrival at each property. Boost sales and marketing results. Use your previous sales and lettings property portfolio data to identify and understand trends and patterns of previous sales and lettings. Combining this information with third party data such as demographics and transport links will give you clearer insights into where you are having the most success. This analysis can then be used to target your sales and marketing activities with greater precision and achieve better conversion rates. Get customers into the right home faster. Understand neighbourhood trends and market values to help new or existing customers find a home more quickly and easily. Have all the information about a property’s location, including neighbourhood demographics, property prices, standard of living, transport links, schools, local shops and points of interest. 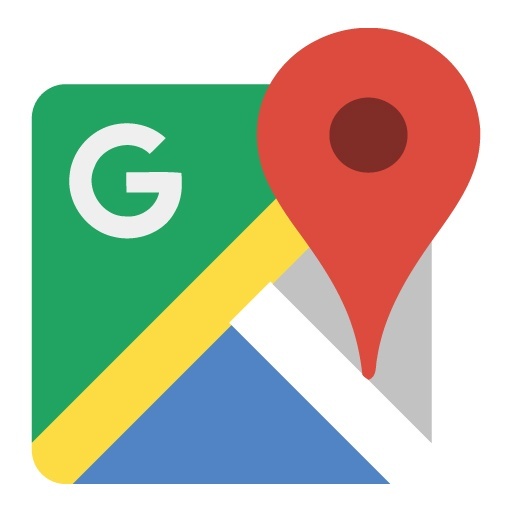 Google location services make it easy to share this with prospects and speeds up the sales process. Improve safety of agents working on their own. Know the whereabouts of all your agents in real time to ensure their safety when they’re working on their own in the field. Assign the closest agent to any job or viewing that comes in during the day, making significant savings in time and productivity. As a Google Maps Premier Partner, we can guide you, offer advice on use cases and pricing models across the Google Maps Platform. For more information about how you can boost your business by adding geolocation and location-based services to your operations, please click here to talk to our experts.